Goodevening everyone any tea or herbs shows or conventions in Europe? The LA iced tea festival is on September 17, 2016. Hi, Have you tried attending Tea Festival in Japan? The SF International Tea Festival will be on November 6th, 2016 at Fort Mason Center! Thanks for the update, I added it to the list. Feel free to email me directly next year with any press-related notices! tony@. Thanks! How great to see a list of festivals revolving around tea! It is wonderful to know that tea appreciation is increasing. 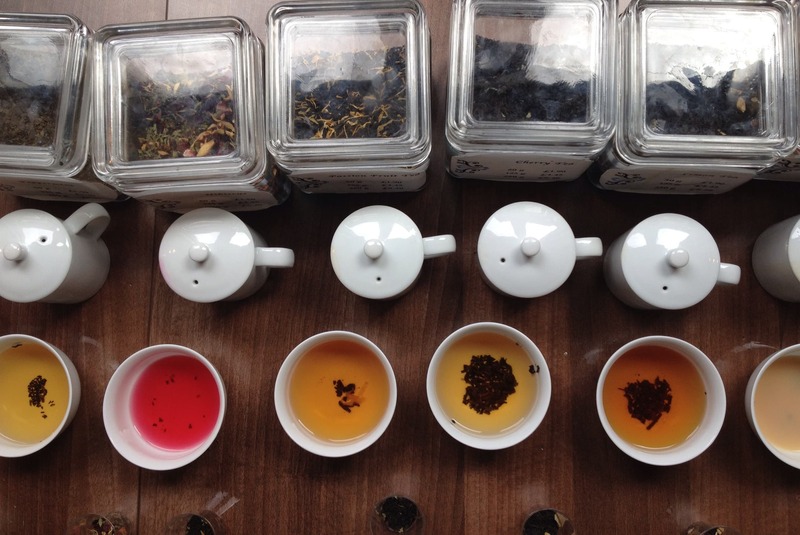 Please add the North West Tea Festival , October 1 – 2, 2016 in Seattle. This is our 9th year and we are growing like a tea plant! Thanks for this comprehensive list and for a great website. Greetings Tony, not sure if the Tea Cuppers event in the UK qualifies: http://waterlootea.com/blogs/blog/17810812-partners Not sure if they have a dedicated website yet. Pretty jealous of all the offerings in the northern hemisphere ! 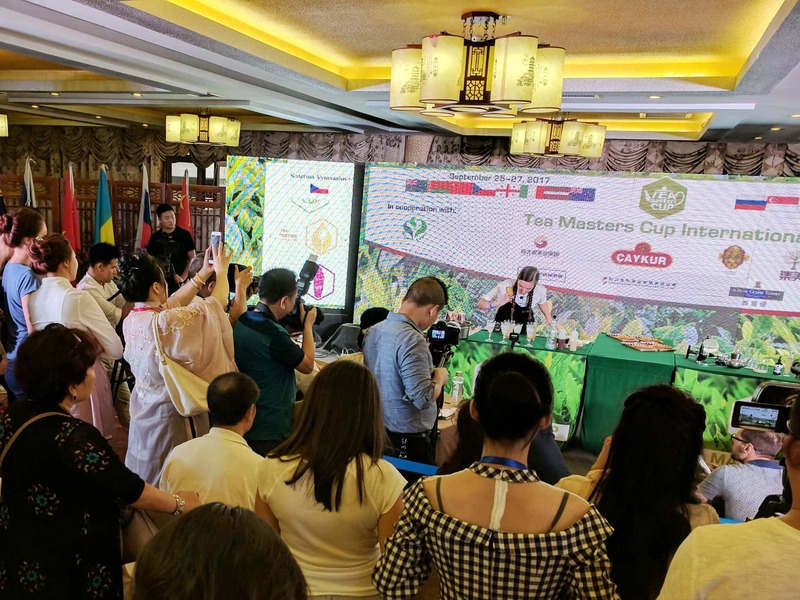 I’m looking forward to next year’s Australian Tea Expo and I wasn’t even aware of the Sydney event ! I’ll try to make it to all of them!